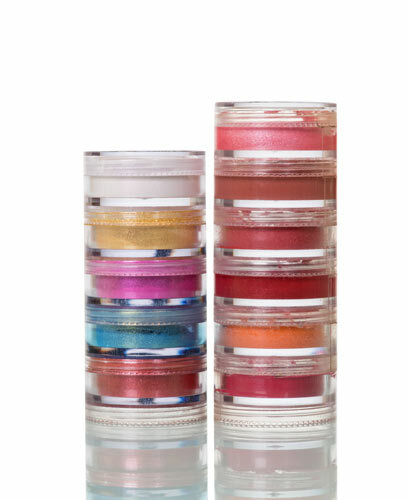 In the beauty industry, packaging can make just as much of an impression as the product inside. A blister pack on cardboard can drive down the perceived value of your product, but rigid plastic boxes communicate that it’s a luxury product, one that’s worth purchasing … and coming back for. 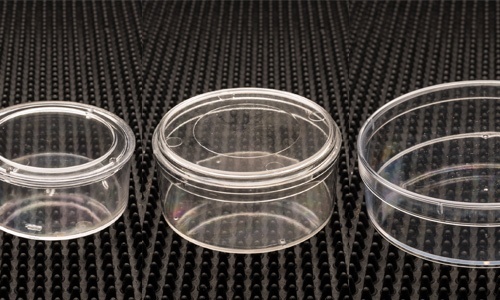 The right packaging for your product keeps it safely stored and free of dust and debris, ensuring it delivers a quality result from start to finish. 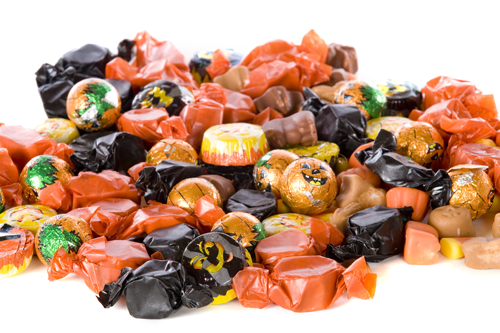 With Halloween just around the corner, the National Retail Federation is expecting shoppers to splurge a record $2.7 billion on candy purchases this year! However, these sugar-rich products have to survive fluctuations in temperature, humidity in the ambient environment, and product agitation from handling–all before hitting the shelves. We’re all familiar with the timeless adage, “Don’t judge a book by its cover,” and yet, there are times we end up doing just that! At least with rigid plastic packaging. The trickiest part is, on looks alone, a lot of plastic packaging looks much the same. It’s part of why the conundrum of choosing the right plastic packaging for your product is a little more challenging than picking out a book based on its cover. Are All Polystyrene Plastic Boxes Recyclable? 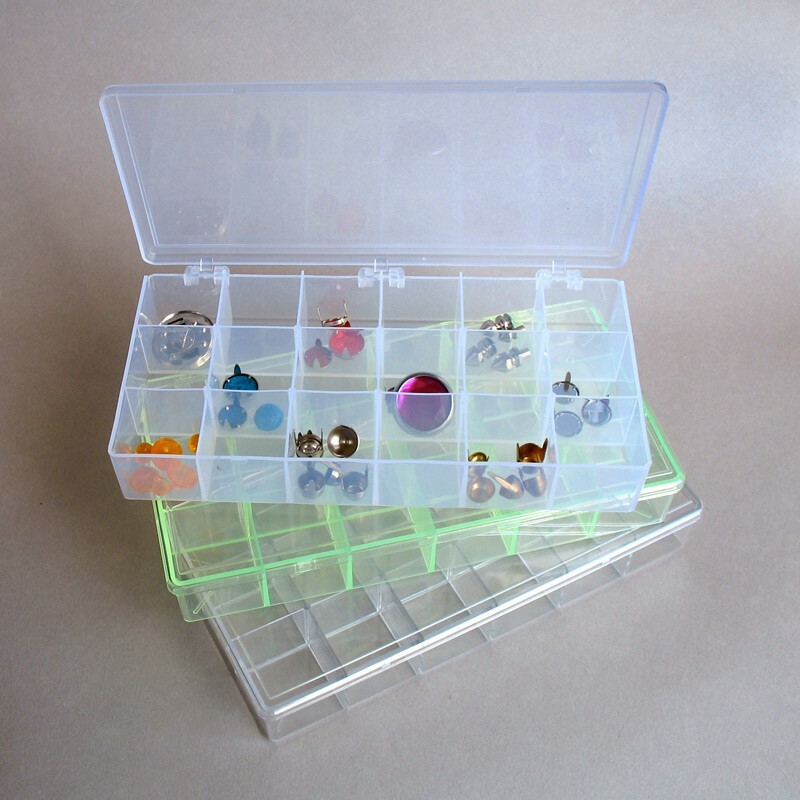 The Quick Answer to Recycling Rigid Plastic Boxes: Yes! Can we recycle polystyrene products? We are often asked this question. The quick answer is: yes. Polystyrene plastic is used for a vast amount of household and business needs, and you can recycle the types of rigid plastic boxes that we produce at Alpha Rho. At Alpha Rho, we work with general-purpose polystyrene to produce our large assortment of rigid plastic boxes—the kind of plastic that is easily recyclable and that we recycle internally as well. More about that further in this discussion. The questions about recycling polystyrene are ones that concern the public, as there have been issues surrounding it. Your life, in many ways, actually may depend on it. At the very least, it is a material you’ve come to count on in vast and varied ways. Food storage (think quick take-out during a hectic day), organizing supplies (what a mess without ‘em! ), candy boxes (a sweet gift for your sweetie? ), or a lightweight enclosure to drop in your backpack (with first-aid supplies as you hike the Appalachian Trail). 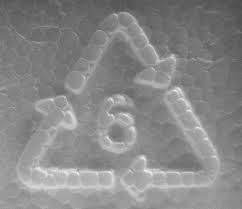 Polystyrene is also used in everyday items like blow dryers, children’s toys, office supplies … the list goes on. Convenient, lightweight, inexpensive, versatile—there are virtually no areas of our lives that polystyrene plastic has not touched.